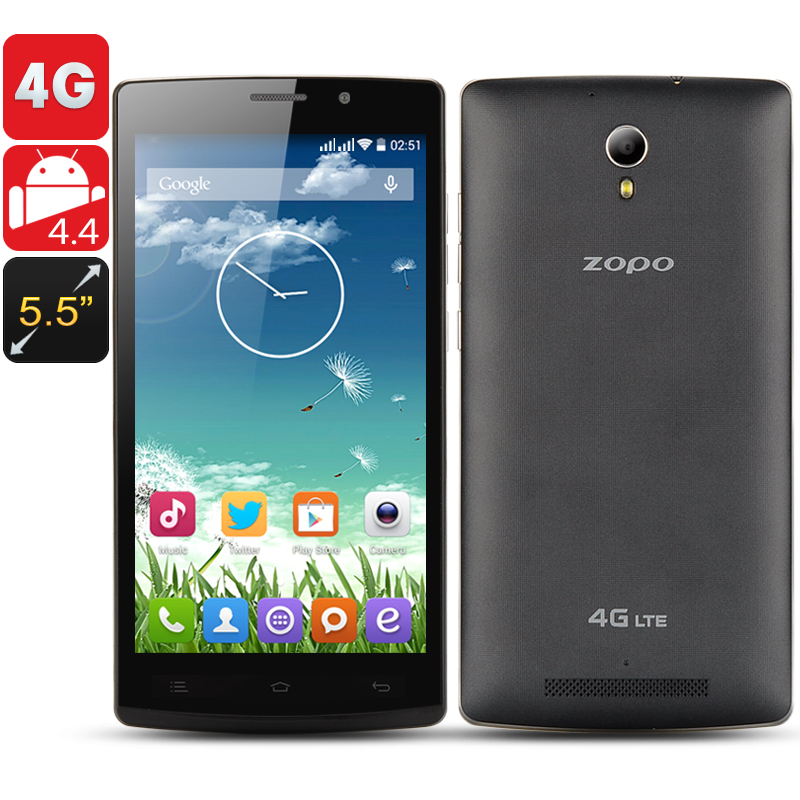 Successfully Added ZOPO C5 Smartphone - 5.5 Inch 960x540 Capacitive Screen, MTK6582M Quad Core CPU, 1GB RAM, 8GB ROM, 4G, Android 4.4 OS (Black) to your Shopping Cart. 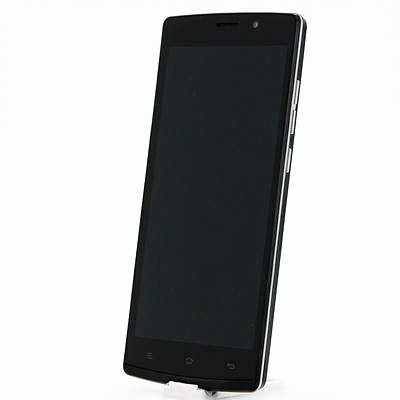 The ZOPO C5 Smartphone features a 5.5 Inch 960x540 Capacitive Screen, MTK6582M Quad Core CPU, 1GB RAM, 4G connectivity and Android 4.4 operating system. This ZOPO CF phone has a 5.5 inch cool big screen that boasts a 960x540 display resolution to make all your content appear in its true glory. A bigger screen means more fun for when you interact with downloaded games from the Google Play store plus the pictures will appear more colorful and lively. Everyone wants to look more beautiful and that can be done with the phone’s two built in cameras where there is a 14 megapixel, via interpolation, rear camera and a 5 megapixel, via interpolation, front-facing camera. There are even editing tools such as the face beauty mode to make you even more stunning. There is the super fast 4G network support available so need to wait around as you can access the fastest network to date. Watching live shows or downloading content will no longer be a sluggish chore as everything will run at turbo speed. To power the inner workings of this phone is a MTK6582M quad core processor that is backed by 1GB of RAM for a fast performance that will always deliver every time it is used for multi-tasking. Using Android 4.4, this quad core smartphone has one of the best operating systems to date as well as having a ravishing user interface that is simple to use and attractive to look at. Access the Google Play store to download extras like Whatsapp to message friends, Twitter to tell people you are in the gym, and keep yourself entertained with games such as Clash of the Clans. The arc design makes this phone easy to hold in the palm of your hand as well as comfortable and convenient to use. The rear of the phone has an anti-slip design so it will reduce the chances of it slipping out of your hand as well as obtaining any scratches on the back.